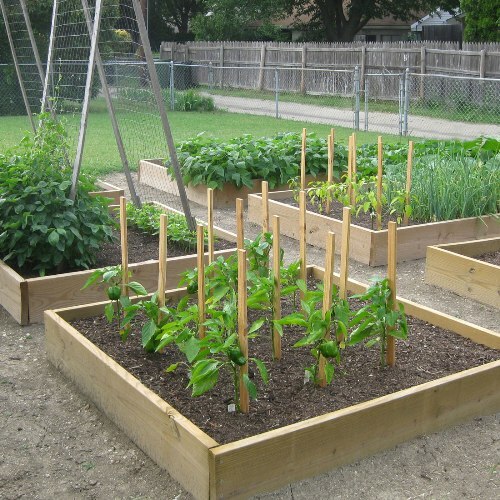 Decide the types of vegetables to grow in the garden. If you live in a cool region, you can try radishes, spinach and lettuce. If you live in a warm region, tomatoes and eggplants are the perfect vegetables to grow. If you grow the plants based on the climate or weather in the region, you will get amazing quality and fast growing rate. Decide the proper site for growing the vegetables. They will need at least 6 to 8 hours of sunlight every single day. You have to avoid planting them in northern garden area due to the least amount of sunlight. The buildings and trees will give them shade and make them receive less amount of sunlight. 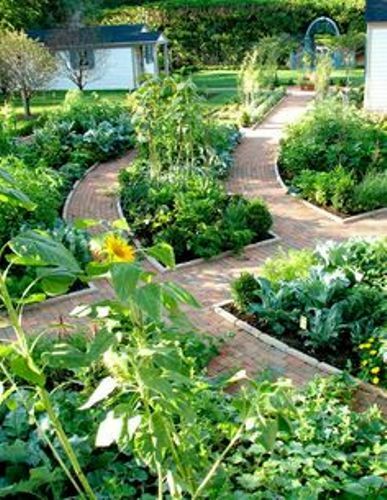 It is recommended for you to have the vegetables planted in southern facing garden areas. Make sure that the vegetables are planted in open area. Don’t grow these plants closer to the trees, hedges, shrubs or bushes. You need to have them in an open space to get sufficient amount of light. 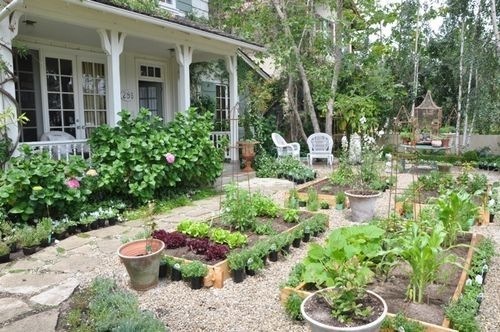 Check guides on how to arrange vegetable garden in pots here. The germination can occur in the vegetable garden if you can have the warm ground temperature. You can put the seeds inside a cup and keep it in a warm area. 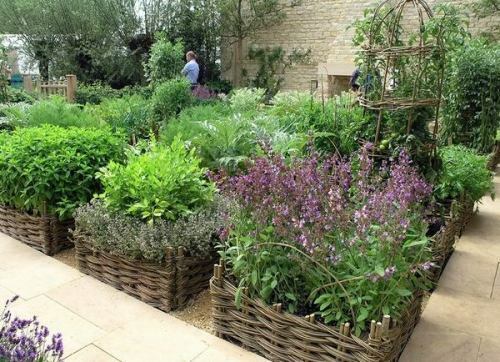 Then you can plant it on the ground and cover it using fabric, landscape sheet or plastic to make the soil warm. Choose the fertilizer which can improve the fertility of soil in the garden. There are three important elements that the soil needs. Those are phosphorus, potassium and nitrogen. To find out the less amount of nutrient on the soil, you have to do a test. 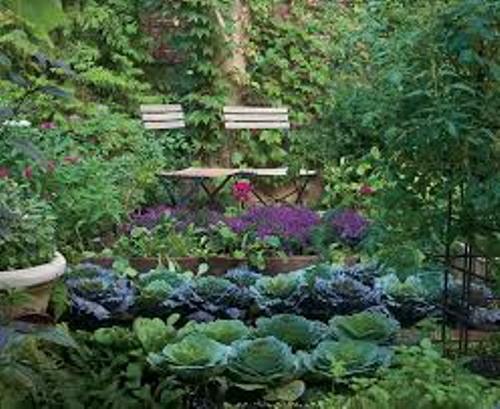 Get ideas on how to start a vegetable garden on your balcony here. What do you think about the ideas on how to make your vegetable garden grown faster?